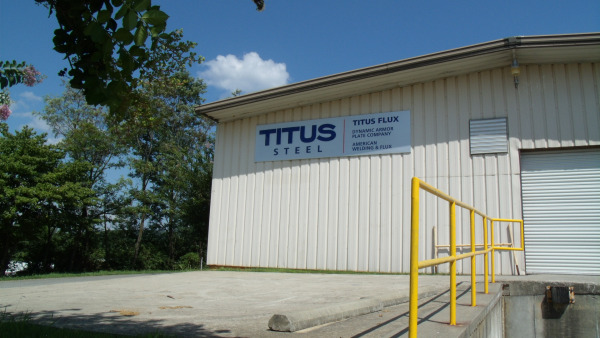 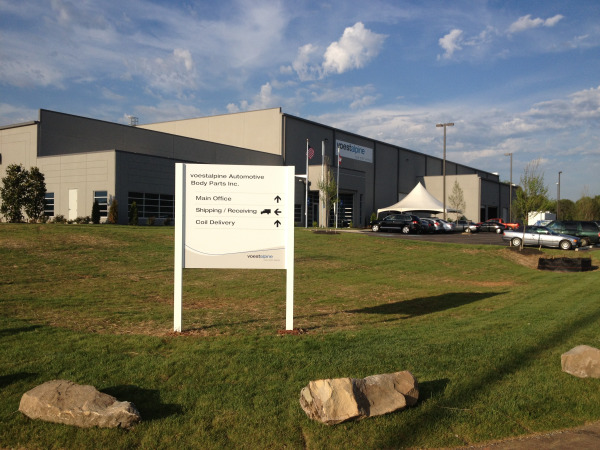 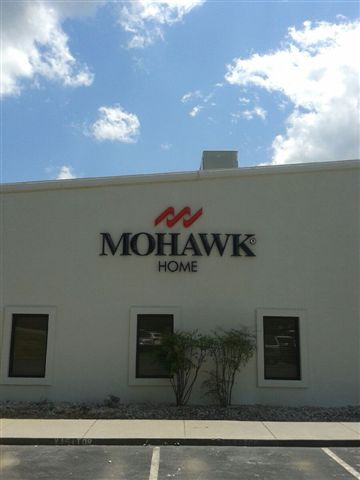 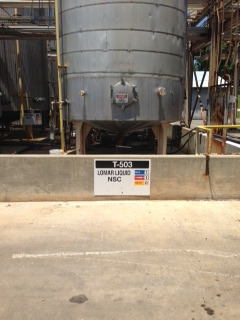 Signs & More specializes in signs for manufacturing and warehouse facilities. 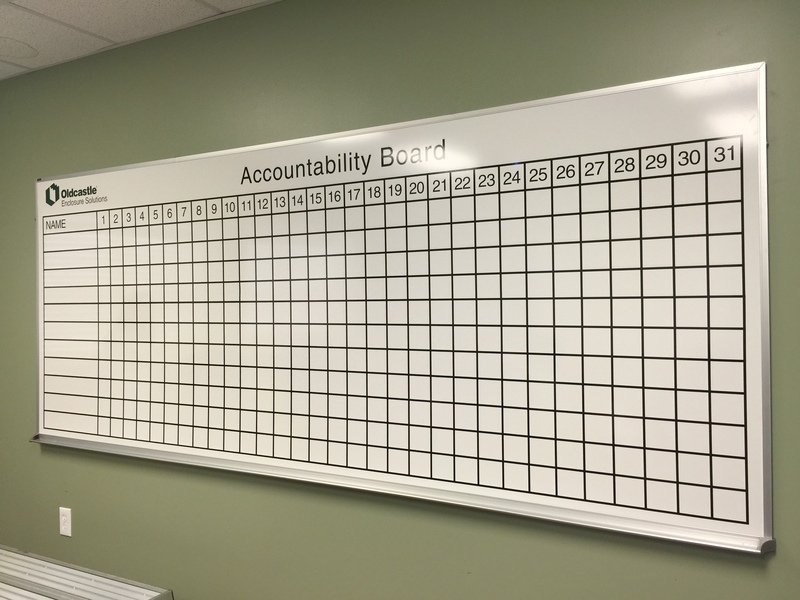 Along with Main Signs, Wayfinding and Safety Signs, we produce custom magnetic and/or dry erase boards for Continuous Improvement (Kaizen) groups. 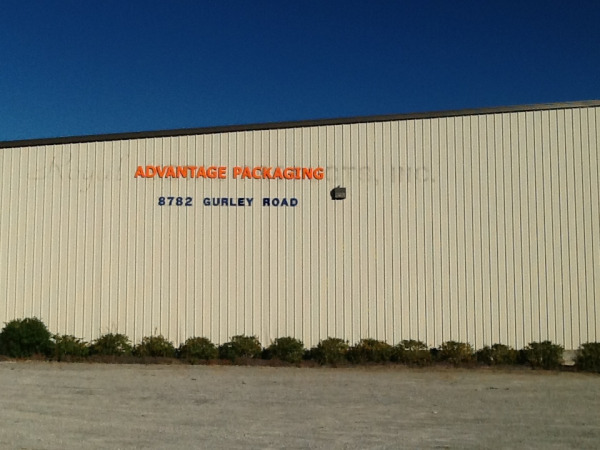 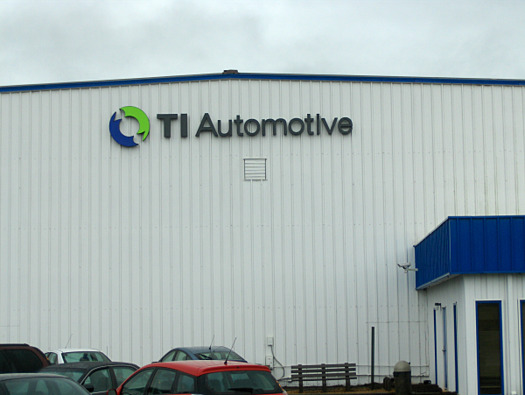 With our experience in this area, we also help design Process Improvement Signs.